High quality dye base ink yields exceptional print result at a lowest cost！Save up to 90% in printing cost! Extra Large Size Bottles, Extra Saving Costs! If you print a lot, this is your best choice! Fast Shipping from CA, USA! Manufactured in ISO 9001:2000 Certified Factory! With high quality Germany material ink, the diameter of the material is below 20nm, fluent printing and similar to the original ink! 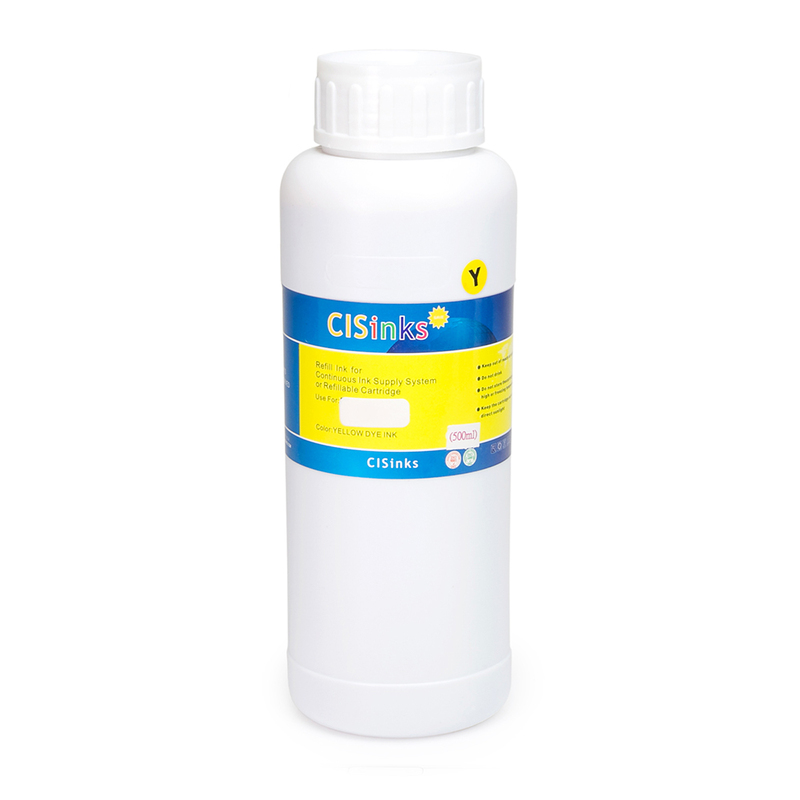 For the CIS system, refilling is simply removing the rubber plug on top of the reservoirs and injecting the ink into the holes. You can also utilize this kit if you are manually refilling your own cartridges using the chip resetter' or using other CIS systems.